Top 5 places worth to visit while staying in Levoča in Slovakia! Levoča is beautiful town laying on the north-east Slovakia. Since 2009 it is a part of UNESCO it is definitely worth to visit but what is next when you are finally there? Here are top 5 places to visit while staying in Levoča! And if you want, see our day tour around this place here! Spišský hrad is a ruin of the castle that lays on the place where Spiš and Šariš connect. 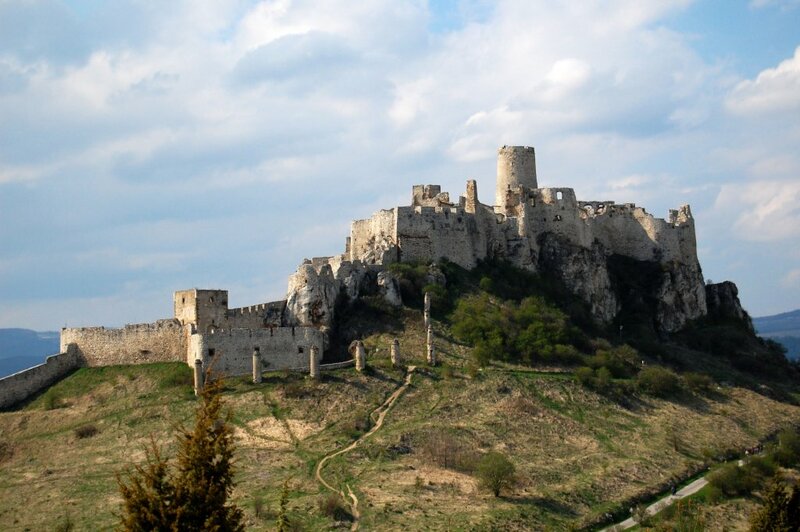 It is one of the biggest castles in Slovakia and it belongs to UNESCO since 1993. Spišský hrad was built sometimes in 11th-12th century. People used it like shelter. A lot of historical events are connected to Spišský hrad and a lot of people wanted to beat this castle because it has good place to hide and stay safe. Before building the castle people lived on the hill. Nowadays, the castle is one of favourite touristic destinations. Visit this historical place and learn more about it! 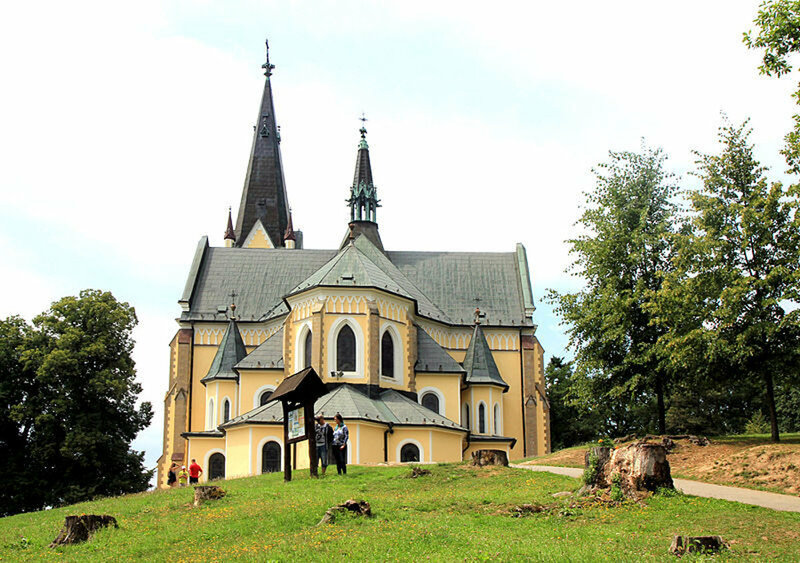 Basilica of St. James in Levoča is a gothic church built in 14th century. 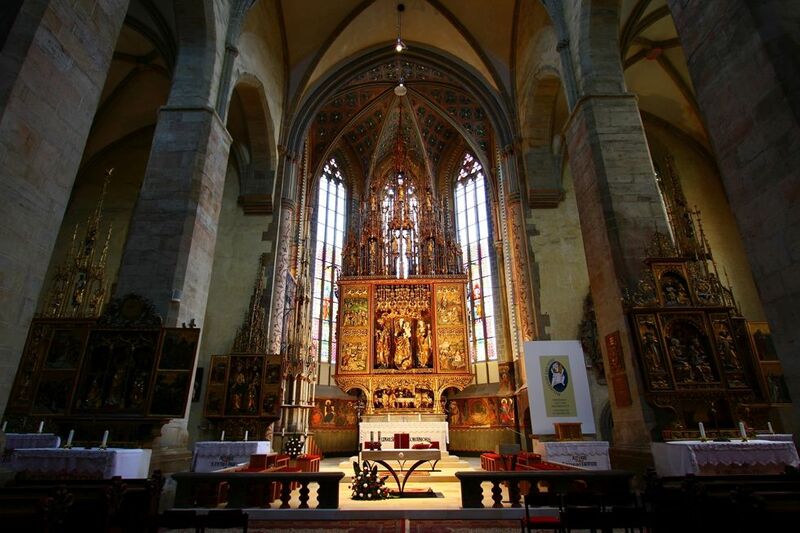 The main wooden altar is the tallest altar in the world (18.62m) and the church itself is the second biggest in Slovakia. Since 2009 it is a part of UNESCO and it is also a National Monument. A workshop of Master Paul of Levoča created it and completed in 1517. People also used this church like watchtower by the town to give alert before fires. The medieval tower was itself damaged by lighting. Basilica of St. James has beautiful 18 altars worth to see! It has also numerous frescoes (a technique of mural painting) and you can see The last supper scene on the main altar. Mariánska hora is a hill above Levoča (781m above sea level). On the top of the hill is a church – Basilica of the Visitation of the Blessed Virgin Mary. People built it between 1906 and 1922. Basilica of the Visitation of the Blessed Virgin Mary contains an ancient statue of the Virgin which is the main objective of visiting this place and pilgrimages. People used it as a shelter before Tatar invasion but also like a hospital. Take your children and go up approximetely 20min following from Levoča. Enjoy beautiful view on Levoča and other surroundings! Spišská Kapitula is small town itself in the eastern Slovakia in Hornádska kotlina. It is a part of Spišské podhradie since 1948 and also belongs to UNESCO. Spišská Kapitula was a residence of Spiš provost in 12th century and it is one of the centres of church schools in Slovakia. 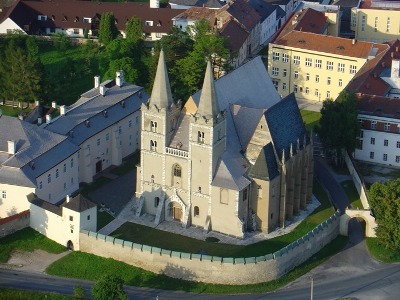 You would find interesting Cathedral of St. Martin in which where saved physical remains of Ján Vojtaššák. This cathedral is a part of UNESCO too. 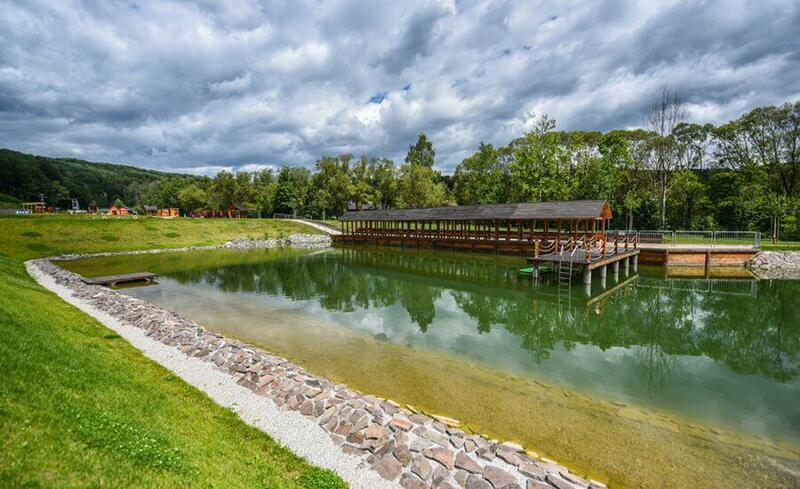 These are the first natural swimming pools in the Spiš region! Take your children and enjoy summer! Swimming pools are in the eastern Slovakia in Levočská dolina which is near town Levoča. There are exactly three pools but you can swim only in one of them. You are able to go fishing and grill a fish on the place! Swimming pool is divided to three parts with different depths (the maximum depth is 2m), so it is suitable for children and adults. Do not be afraid of hunger, there is a buffet with toilets next to pools! Children up to 120cm need an insurance card. It is not allowed to take a dog to this place! Did you like this blog? Great! Share it if you like it and do not forget to see others here! Previous postTop cafés in Slovakia in High Tatras worth to visit!